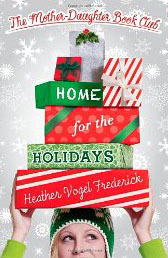 Home for the Holidays is the 5th book in the series of Heather Vogel Frederick’s Mother-Daughter Book Club books. 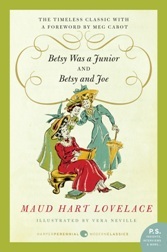 Join the mother-daughter book club as they dive into the Betsy-Tacy series and turn the page to a whole new chapter of adventures! Unfortunately, nothing goes quite as planned for any of the girls. On a Christmas cruise with their families, Megan and Becca fight over the dashing son of the ship’s captain. Cassidy and her family fly back to California to visit Cassidy’s sister Courtney and stay with old friends in Laguna Beach during Hanukkah. Meanwhile, they’re wrestling with a big question: which state should they call home? And back in Concord, a disastrous sledding accident means both Emma and Jess have to completely change their winter vacation plans. 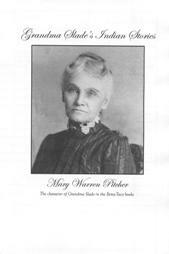 Between squabbles, injuries, and blizzards, everything seems to be going wrong. 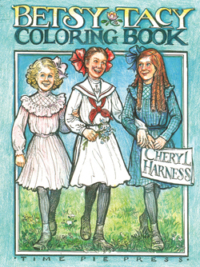 Will the girls be able to find their holiday spirit in time for a rollicking New Year’s Eve party? 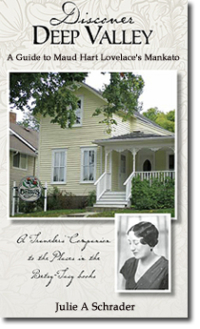 This softcover book is the 5th installment of the Mother-Daughter Book Club by Heather Vogel Frederick.